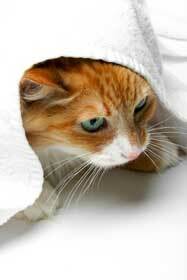 Safari Cat Breeders Directory - O Kitty! 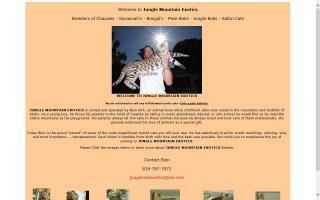 Longest standing breeder of the Savannah cat. 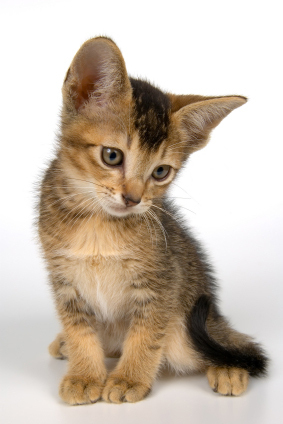 Raised by a professor of animal science. 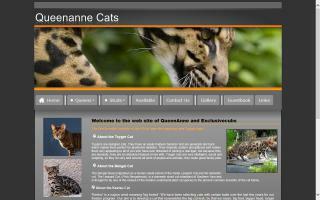 Select Exotics has produced some of the world's largest Savannah cats.